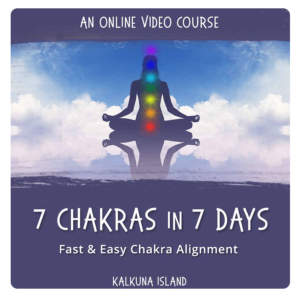 Relax and unwind on Kalkuna Island and let all of your stress, worries and fears drift away as you release your thoughts and unwind. Help your body to enter a state of total relaxation and see how much better your life becomes. This meditation begins with an Island Visualization to promote deep relaxation, you will then relax as 20 power affirmations are played. This is a very quick and simple meditation to help you to promote healing in the body by shifting the way you think about your health.. This track contains brainwave entrainment to help assist you into a deeper state of meditation.